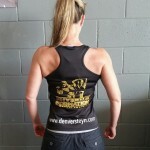 Get your fresh high quality micro-dry training singlet today. 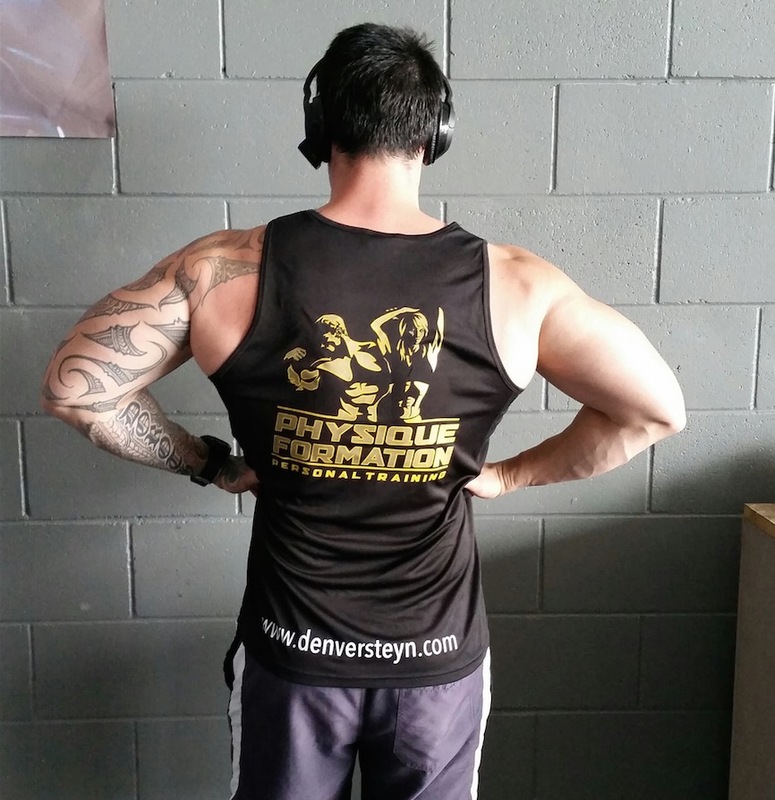 Guaranteed to make you look 1000x more aesthetic and strong! 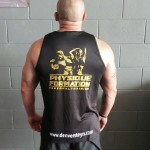 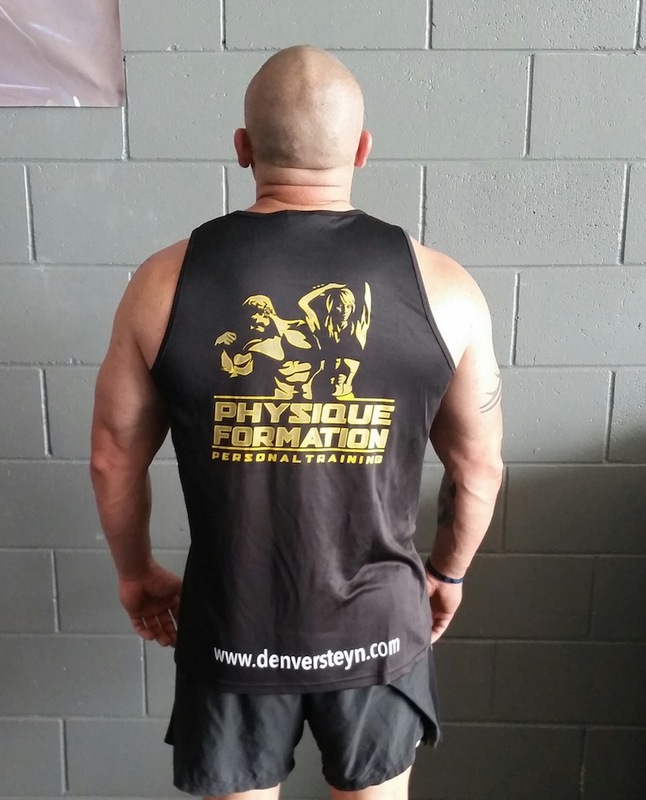 These singlets are great quality and designed to keep you cool. 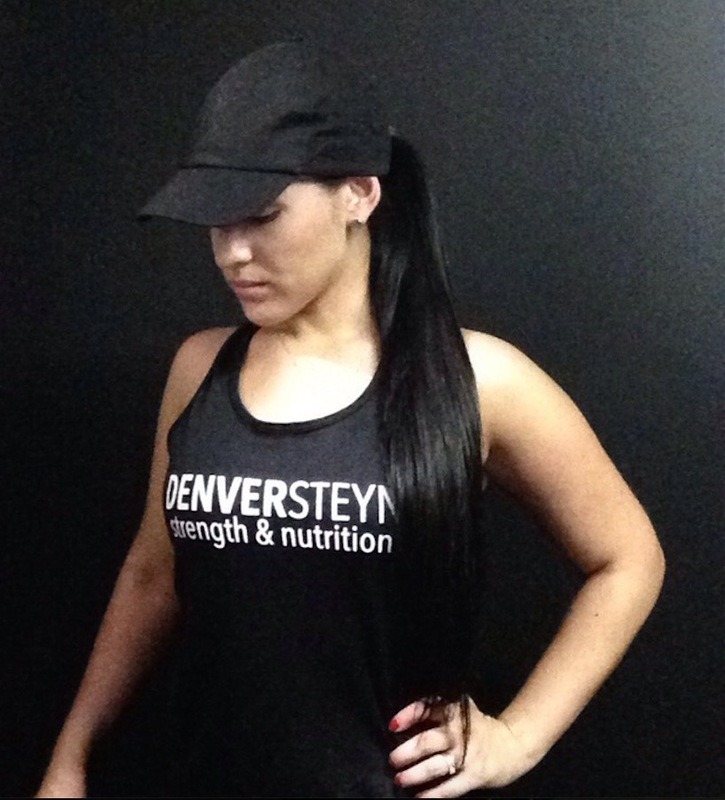 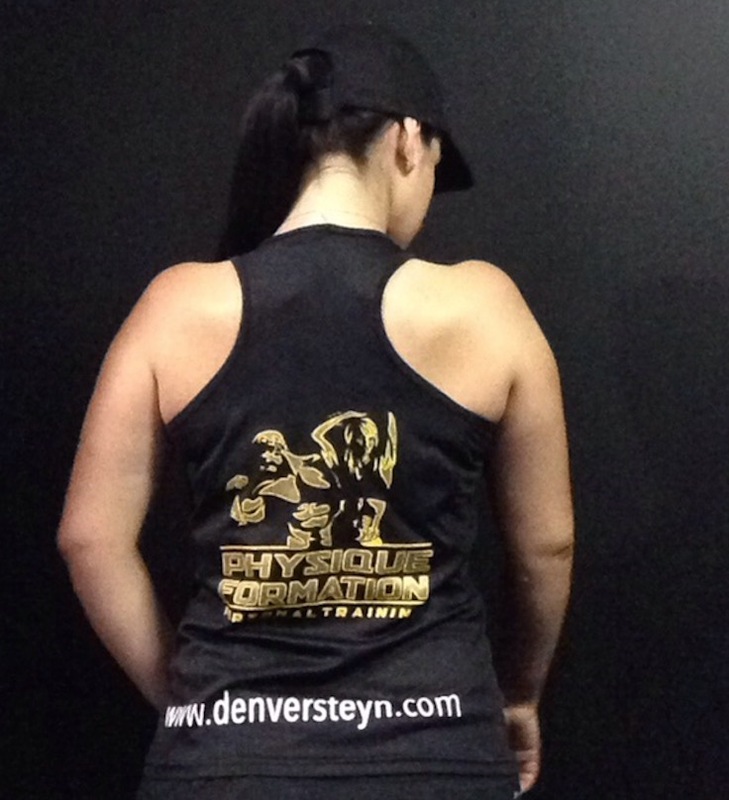 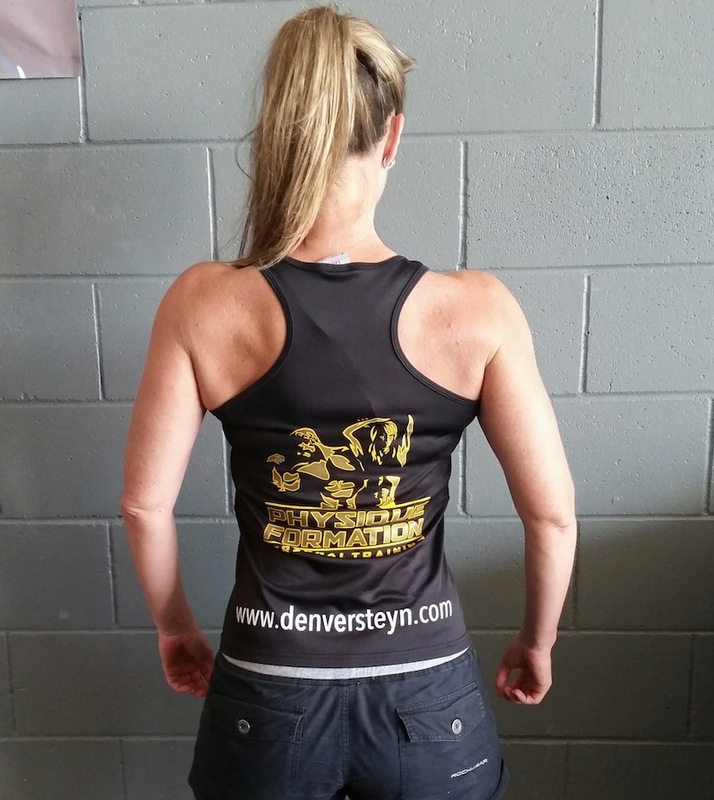 They dry fast which is perfect for training, and are available in both men’s & women’s styles. 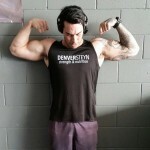 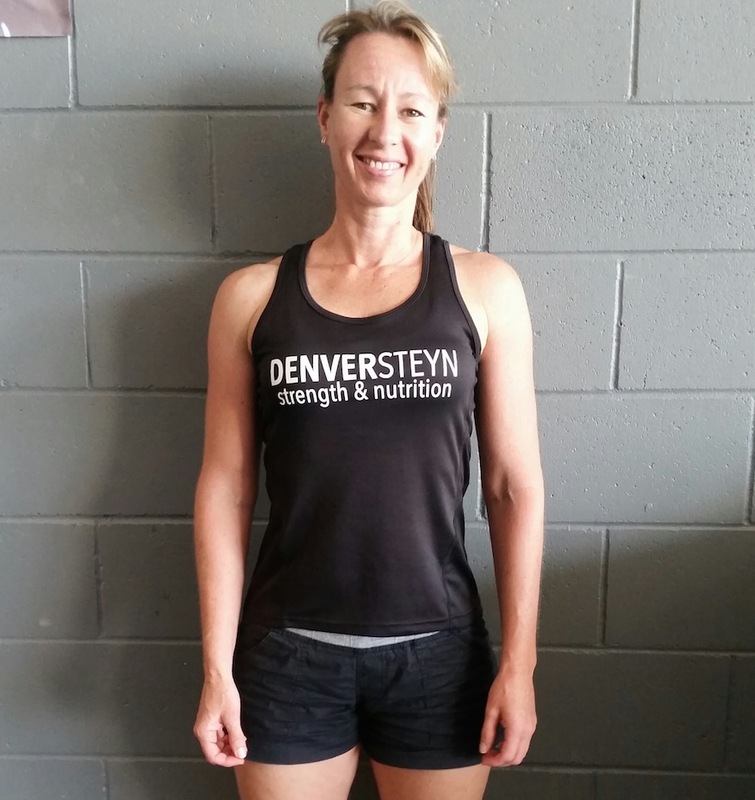 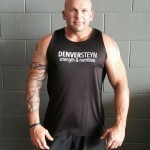 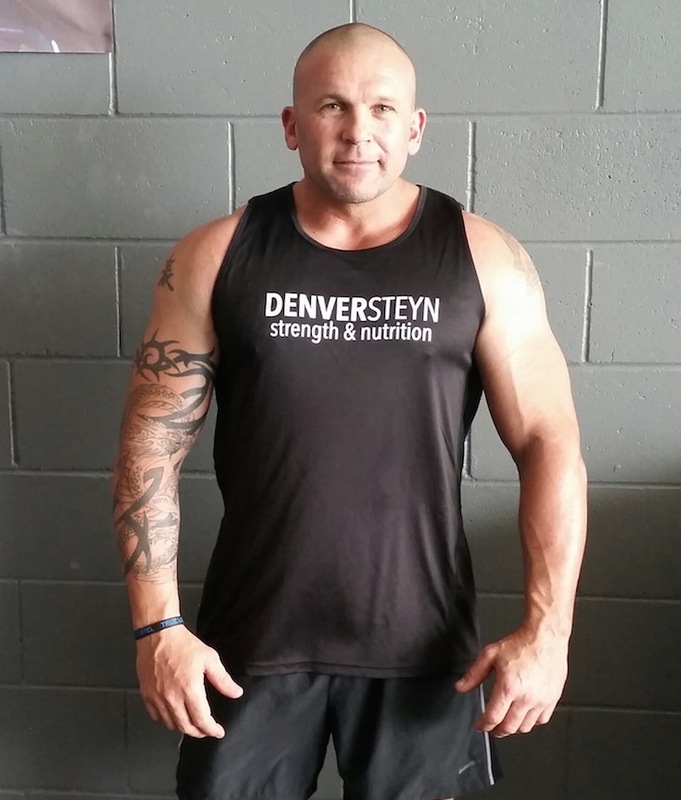 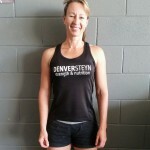 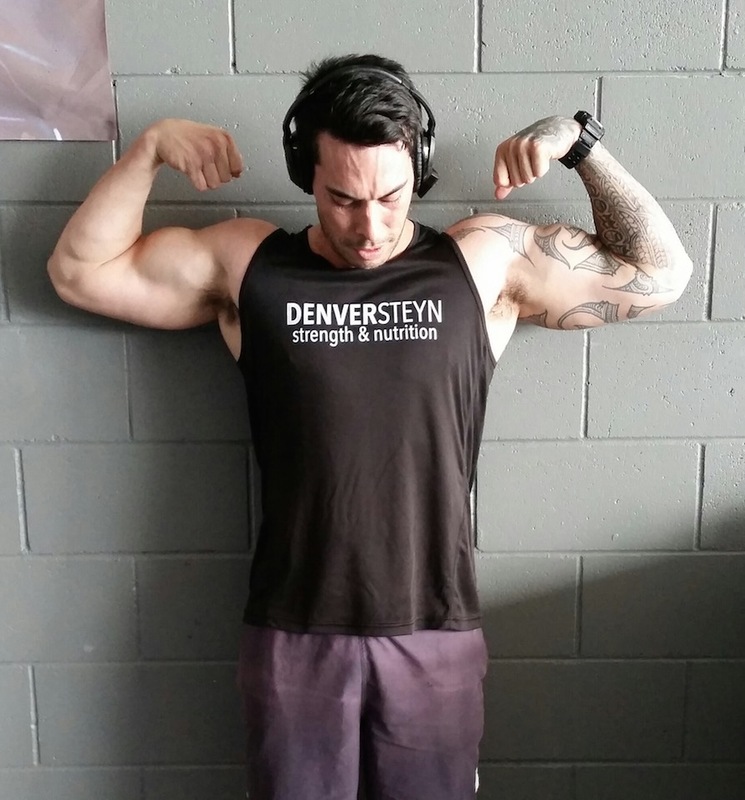 Training Singlets are only $25.00 to Pickup, or $35.00 including EXPRESS postage! 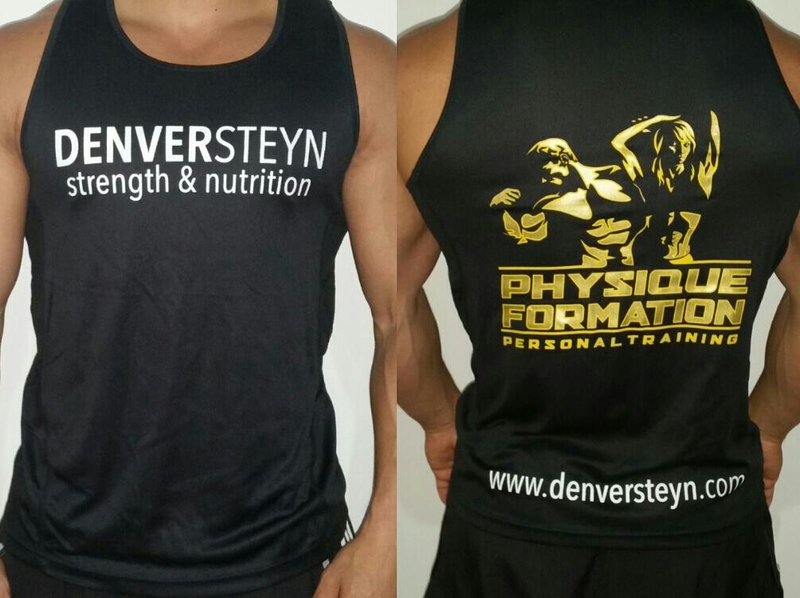 Purchase yours today, or invest in Online Coaching which includes a FREE training singlet!